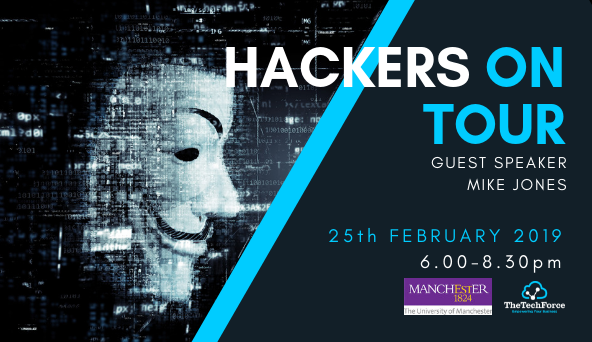 Back by popular demand our Inside the Mind of a Hacker event is expanding and we are now taking 2 Hackers on Tour around the UK. 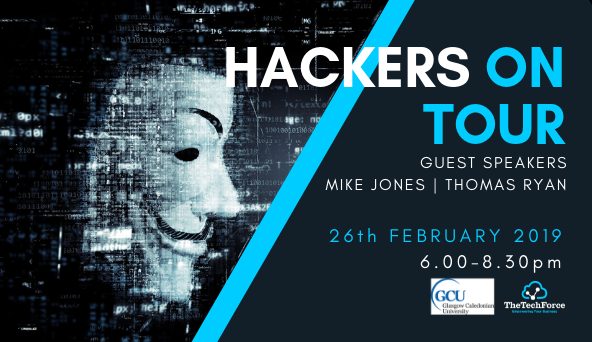 Sharing their stories and answering your questions Mike Jones and Thomas Ryan helping businesses understand the threats and how to protect their businesses from Cyber Crime. 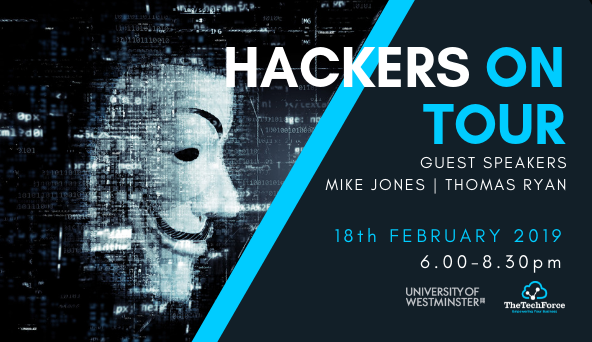 Mike Jones (sting3r) The experience Mike has had has been on both sides of security being a long term member of various hacking groups both low level to the point of APT nation state. His experience was refocused to helping industries protect themselves. The key to a good defence is know who you're defending against. 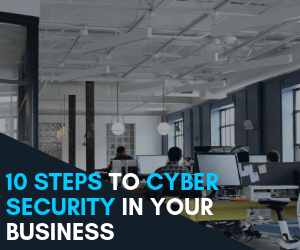 Thomas Ryan is a world-renowned security expert currently employed by Micro Focus Fortify, where he provides and implements strategic application security programs for Fortune 500 companies. 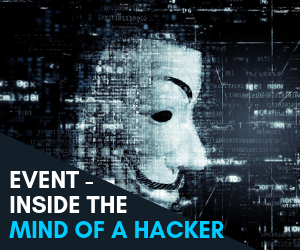 Other honorable mentions about Mr. Ryan is his work with the US Military and various global government agencies in the areas of ethical hacking, intelligence and protection details for Former Presidents, Prime Minister and Secretaries of State. 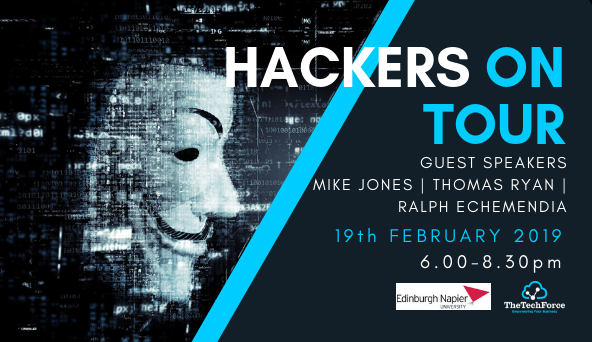 Also on the panel for the Q&A will be experts from the National Cyber Crime Unit and the Scottish Business Resilience Centre. 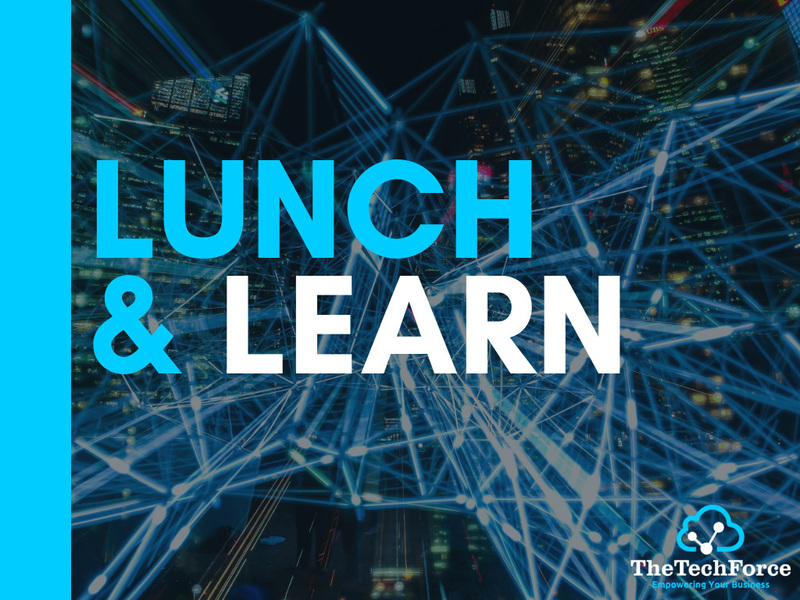 Starting in London on the 18th of February at the University of Westminster, the tour then heads to Edinburgh Napier University on the 19th, then up to Aberdeen on the 21st. On Monday the 25th we head back down south of the boarder to Manchester University then finish the tour in Glasgow Caledonian University on the 26th. If you can't make it we will be streaming it live on YouTube, so please subscribe to our YouTube channel so you don't miss out. 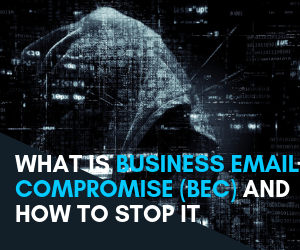 Business Email Compromise (BEC), the biggest Cybersecurity threat for SMEs. 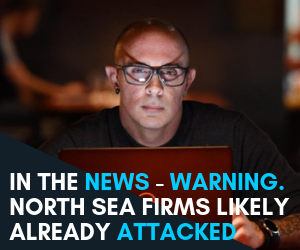 As the FBI reported it costs businesses $12bn between December 2016 and May 2018. 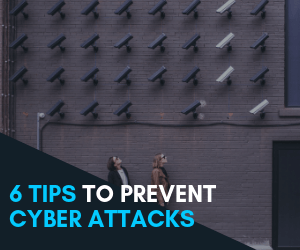 Here are a few simple steps you can take to avoid BEC in most cases. 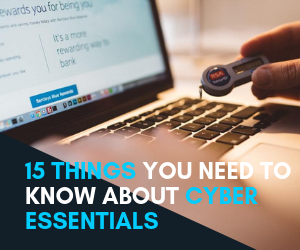 You've heard of Cyber Essentials but not sure if you need it for your business? Here are 15 things you should know about it. 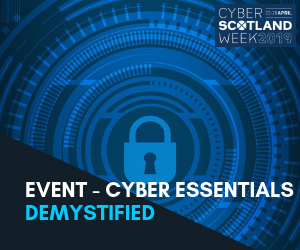 ​As part of Cyber Scotland Week we are hosting an event to help businesses understand the importance of Cyber Security and how getting Cyber Essentials Certification can benefit your business. 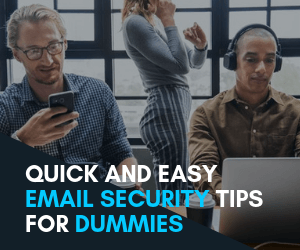 The weakest link in your security are your users. 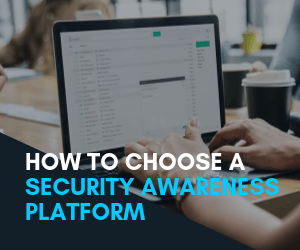 Security Awareness Training is key for your organisation to stay safe in the digital world. Here is what you need to know the pick the best one for your business.